Picture courtesy of Jay Meister. 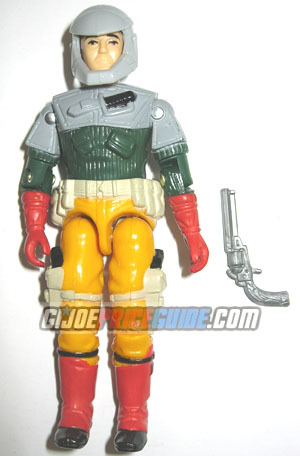 NOTES: Backstop was released in 1987 with the Persuader tank. Please note in the picture above that Backstop's helmet can be removed.